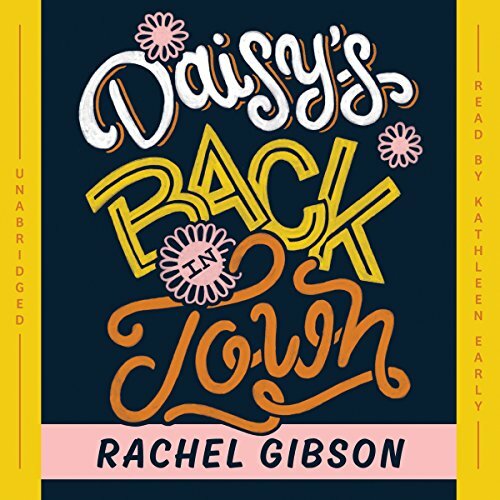 Jackson learned his lesson about Daisy the hard way, and now the only word he's interested in hearing from Daisy's red lips is good-bye. But she's popping up everywhere, and he doesn't believe in coincidence. It seems the only way to keep her quiet is with his mouth, but kissing Daisy had once been his downfall. Is he strong enough to resist her now? Strong enough to watch her walk out of his life again? Strong enough to make her stay? 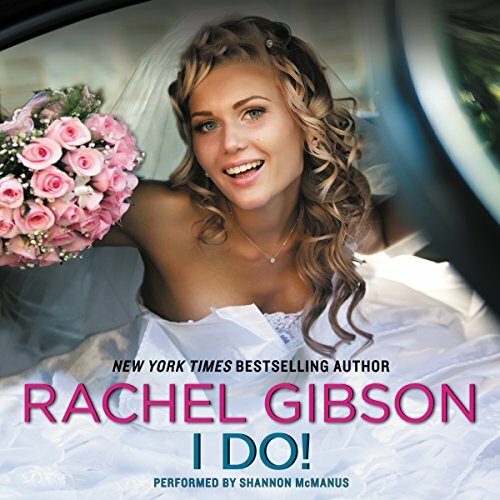 ©2004 Rachel Gibson (P)2015 Blackstone Audio, Inc.
She's 33, unmarried, and stuffed into a Bubble-Yum-pink bridesmaid dress. And the whole town wants to fix her up with anyone with a dental plan.... Who's going to rescue Sadie Hollowell now? Everyone in Lovett, Texas, knows Sadie has always been a "notional" kind of gal. She got a notion to leave town ASAP and never visit her daddy (bless his heart) again. Now she's back and got the notion to invite a good-looking, hard-muscled, total stranger to her cousin's wedding. I definitely didn't love this story. Fresh out of beauty school, Becca's all business...and the last thing she needs is bad boy Nate Parrish anywhere in her life. In the past Nate was trouble. He's been trying to repair his reputation - heck, he's even got just one girlfriend. The problem is she isn't Becca. Now Nate's in a whole lot of hot water. He needs to get Becca from "I won't" to "I do"...but how can he do that when she won't even say "I might"?